The service debuting Wednesday marks a significant milestone for Waymo, a company that began as a secretive project within Google in 2009. Since then, its cars have robotically logged more 10 million miles on public roads in 25 cities in California, Arizona, Washington, Michigan and Georgia, while getting into only a few accidents — mostly fender benders. The company is initially operating the new service cautiously, underscoring the challenges still facing its autonomous vehicles as they navigate around other vehicles with human drivers that don’t always follow the same rules as robots. 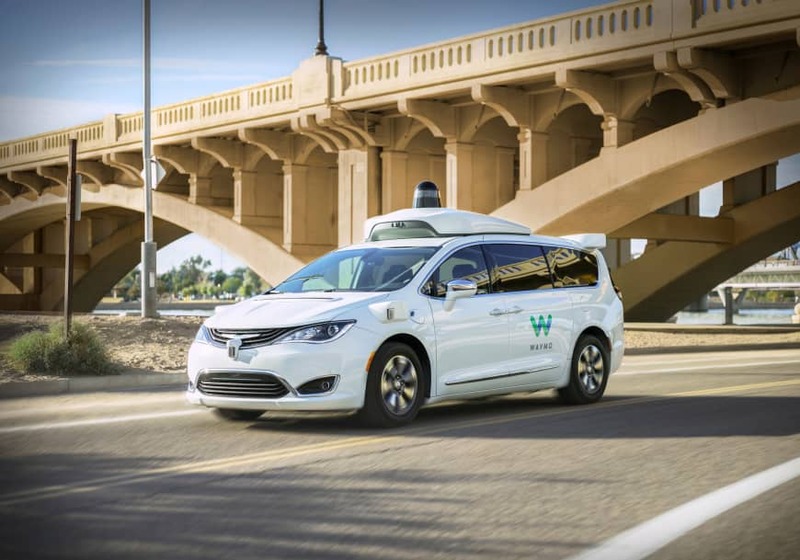 The service, dubbed Waymo One, at first will only be available to a couple of hundred riders, all of whom had already been participating in a free pilot program that began in April 2017. It will be confined to a roughly 100-square-mile area in and around Phoenix, including the neighboring cities of Chandler, Tempe, Mesa, and Gilbert. “Self-driving technology is new to many, so we’re proceeding carefully with the comfort and convenience of our riders in mind,” Waymo CEO John Krafcik wrote in Wednesday’s blog post heralding the arrival of the new service. The ride-hailing service is launching in the same area where a car using robotic technology from ride-hailing service Uber hit and killed a pedestrian crossing a darkened street in Tempe, Arizona, seven months ago. That fatal collision attracted worldwide attention that cast a pall over the entire self-driving car industry as more people began to publicly question the safety of the vehicles. The Uber robotic car had a human safety driver behind the wheel, but that wasn’t enough to prevent its lethal accident in March. 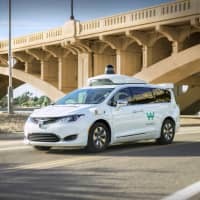 Waymo’s self-driving vehicles are still susceptible to glitches, as an Associated Press reporter experienced during a mid-October ride in an autonomous minivan alongside Krafcik near the company’s Mountain View, California, headquarters. Waymo eventually plans to open its new ride-hailing app to all comers in the Phoenix area, although it won’t say when. It also wants to expand its service to other cities, but isn’t saying where. When that happens, it could pose a threat to Uber and the second most popular U.S. ride-hailing service, Lyft, especially since it should be able to charge lower prices without the need to share revenue with a human driver in control at all times. General Motors is also gearing up to begin offering a ride-hailing service through its Cruise subsidiary under the management of a new CEO, Dan Ammann, who has been the Detroit automaker’s No. 2 executive. Cruise plans to start its ride-hailing service at some point next year in at least one U.S. city. Another self-driving car company, Drive.ai, has been giving short-distance rides to all comers within Frisco, Texas and Arlington, Texas since the summer.